DENVER. 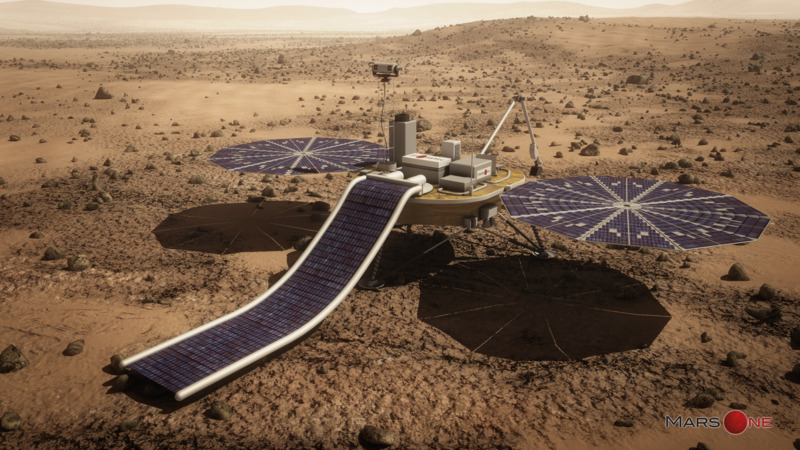 The nonprofit organization Mars One has chosen Lockheed Martin to develop and construct the mission concept study and lander for the first Mars spacecraft to embark on a private launch. The lander will be based on Lockheed Martin’s successful NASA Phoenix spacecraft that launched in 2007. The lander is scheduled to launch in 2018, with Mars One’s ultimate goal being proof-of-concept research for a future permanent human colonization on the Red Planet. For more information, visit www.lockheedmartin.com or www.mars-one.com.